- Ultra Intensity, 5 Minute Glow Time! - Safer than Flares for Emergency Use! 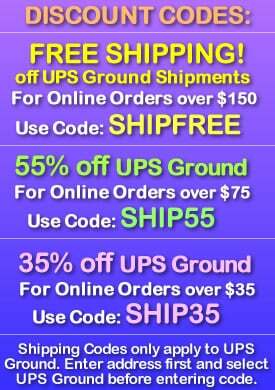 - Individually Packaged for Longer Shelf Life! 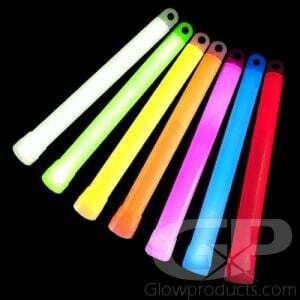 5 Minute ULTRA Bright 6 Inch Emergency Glow Sticks are super intense glow sticks that burn ULTRA bright for 5 minutes. 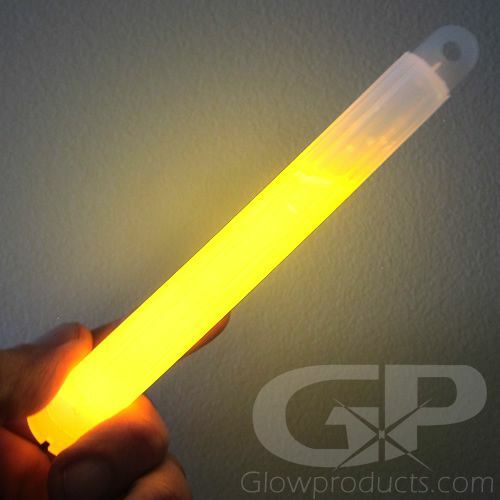 These special 6" glow sticks are uniquely formulated to burn as bright as they possibly can for 5 minutes. 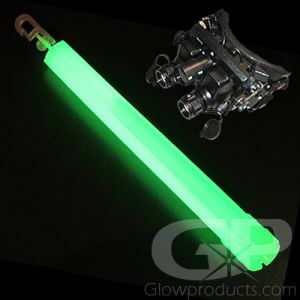 6" Ultra glow sticks are used as safety markers, emergency glow stick flares or for any use where you need an intensely bright and safe light source! 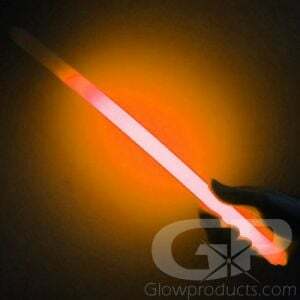 Our Ultra intensity 6 inch glow sticks have been used for military operations and are awesome for glow stick dancing too! 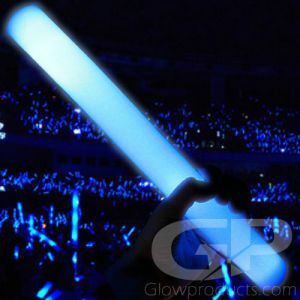 All of our glow sticks including the 6 inch Ultra Intensity Glow Sticks are waterproof, don't give off heat, are non-sparking and are 100% guaranteed not to leak or be duds, so whether you're on military maneuvers or at a dance competition, you know our glow sticks will work every time! Instructions: Bend the Ultra bright 6" glow stick just enough to break the internal capsule. Shake to mix and start the intense glow reaction! Each 6" Ultra glow stick comes with a lanyard in the package too!